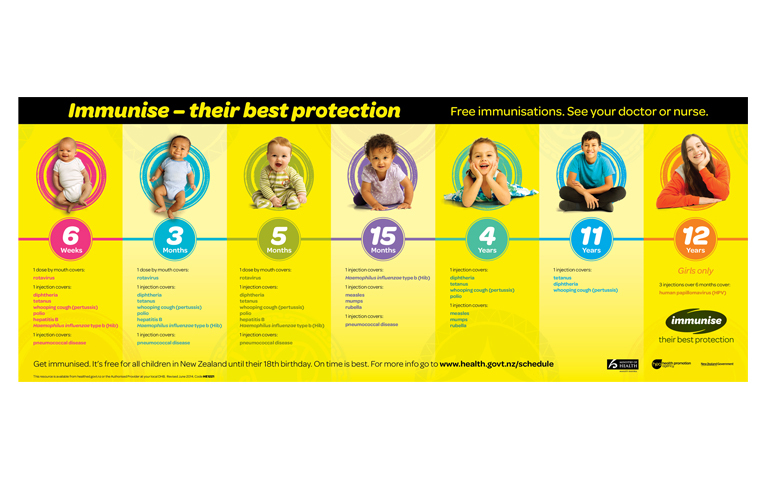 Developing a strong consistent visual identity and messaging platform for New Zealand's National Immunisation programme. 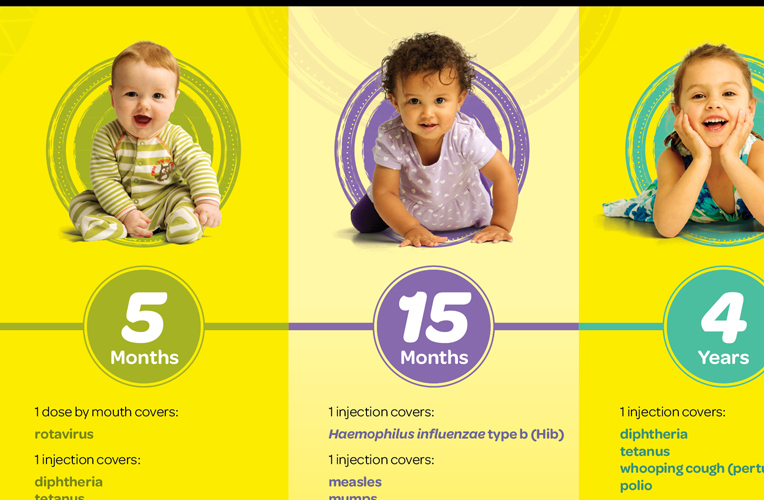 To coincide with the development of the National Immunisation Schedule update, we developed a new brand message platform and overall design look and feel for the programme with the HPA and Ministry of Health. The programme needed to have a cohesive message, design look and feel, as well as specific relevance to hard-to-reach New Zealand audiences. Our first step was to develop the cohesive message platform. 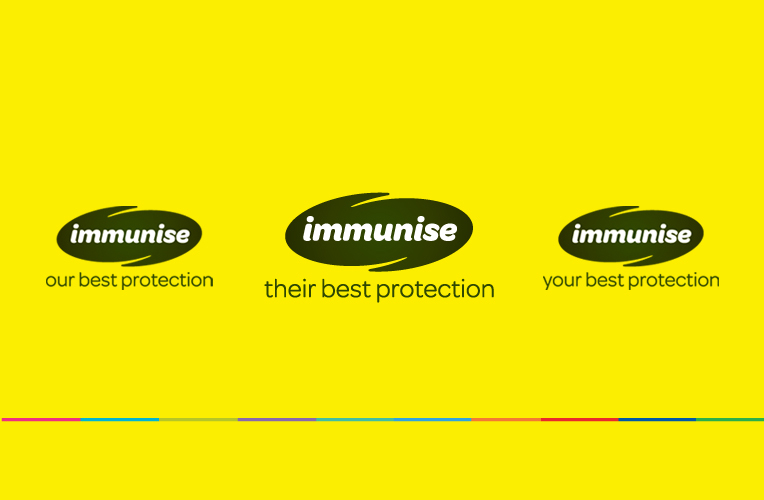 Design then brought the idea of protection to life across brand identity and collateral items. 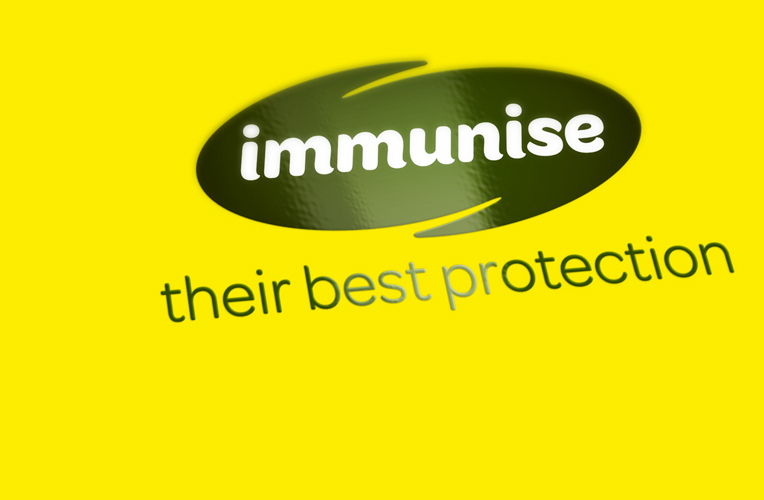 Our approach was a very diverse and flexible look and feel with elements developed specifically for our key cultural audiences and a punchy yellow base to help the work stand out in the over-crowded health messaging sector.